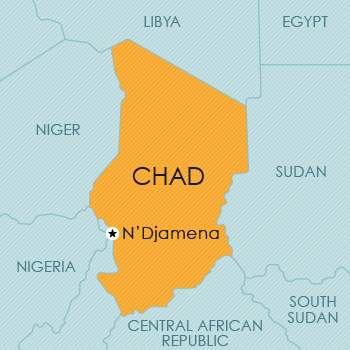 The Republic of Chad is an independent state formerly part of French Equatorial Africa. It is a landlocked country, bordered to the north by Libya, to the east by Sudan, to the south by the Central African Republic, and to the west by Cameroon, Nigeria and Niger. Provision is made for copyright protection in OAPI member countries in terms of the Bangui Agreement. In Chad a national copyright law has been enacted – Law no 005/PR/2003 on the Protection of Copyright, Neighbouring Rights and Expressions of Folklore.